How’s Xmas preparation going on? 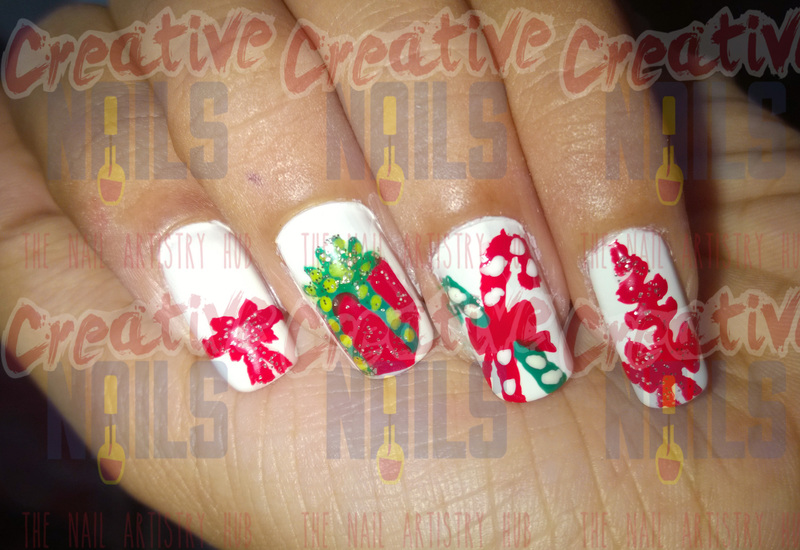 Last week Creative Nails had bought a Christmas tree. Today, I have purchased a few decorative items for the tree. And you know what, I met Santa on the way and he sent a gift for you. He has promised that tomorrow he is gonna visit Creative Nails! Isn’t it great!! ← Snow Men Nail Art!! !